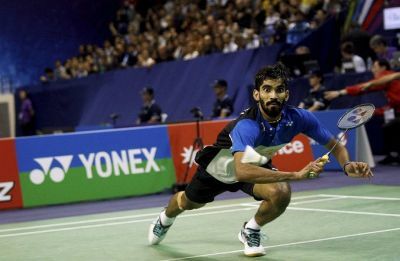 Kidambi Srikanth lost a close game to Indonesia's Jonatan Christie 18-21,19-21 to crash out of the tournament while Saina Nehwal made progress. 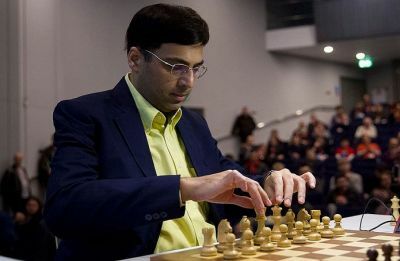 Viswanathan Anand's quest to stay on top of the Tata Steel Chess tournament was halted in dramatic style after he lost to reigning world champion Magnus Carlsen. 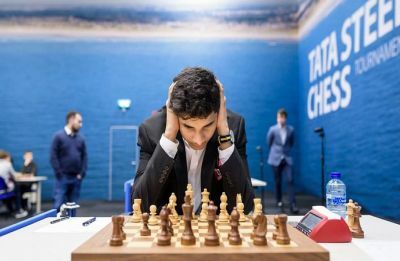 Viswanathan Anand drew with Richard Rapport and the Tata Steel Chess tournament is heading towards a tight finish, with Magnus Carlsen and Ian Nepomniachtchi also tied for the top spot with Anand. 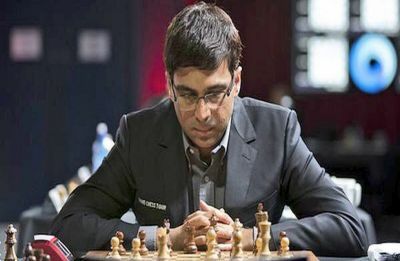 PV Sindhu, who won the season-ending World Tour Finals, will participate in the Indonesia Masters where she could face Carolina Marin in the quarterfinals. 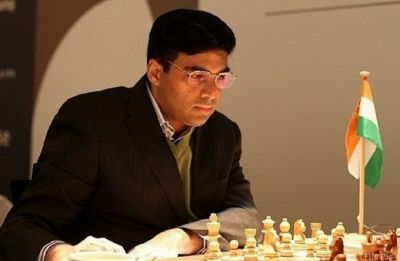 Viswanathan Anand secured his second straight win in the Tata Steel Chess tournament in Wijk Aan Zee to remain in the joint-lead with current world champion Magnus Carlsen. 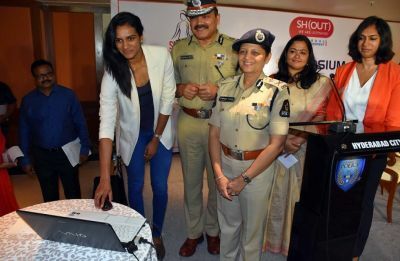 PV Sindhu has said the practice of actually respecting women in India is very rare as compared to overseas, where women get more respect. 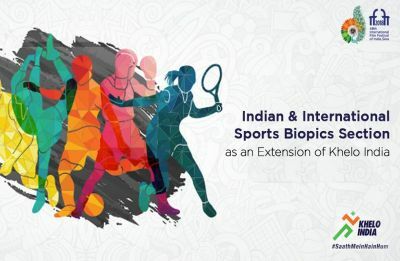 Vinesh Phogat enjoyed a magnificent run in 2018 as she won both the Commonwealth Games gold and Asian Games gold. 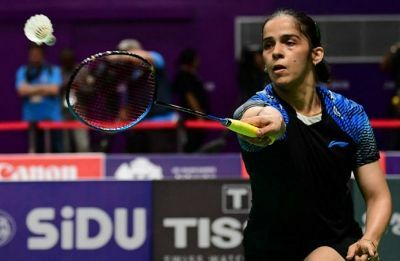 Saina Nehwal has set up a clash with Nozomi Okuhara and could face Carolina Marin in the next round while Kidambi Srikanth also made good progress. With Devika Ghorpade and Laxmi Patil on Tuesday storming into the semi-finals of the girls under-17 boxing event, Maharashtra now has 64 gold, 51 silver and 62 bronze medals.